Growing up in Singapore -- “just a tiny dot on the map,” she says -- JuE Wong always dreamed of a career that would enable her to travel the world. Today, seated in her corner office overlooking the Hudson River in New York City, it’s clear she has arrived. At 5’3", Wong is slight in stature but packs a formidable punch. She speaks with resolute force and determination and boasts a career that has spanned three continents and a handful of industries. But while any path to success is littered with soaring highs and earth-shattering lows, her story -- at its very core -- illustrates a singular resilience in the face of unfathomable tragedy. Resuming work was excruciating, but it also provided a sense of structure and stability. “I’d come to the office on Monday morning with puffy eyes and tell everyone it was allergies,” she says. In mourning, she leaned on her colleagues -- with whom she’d inevitably forged close connections rather quickly -- for moral support. But above all, Wong says, it was in memory of Fidler that she was able to persevere. She resolved to honor his life, she said, by realizing the very dreams he’d sacrificed so much for her to pursue. Not only did Wong power through her first CEO role, but she moved on to another. 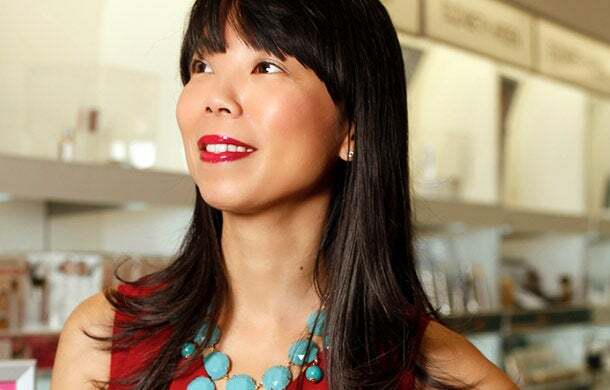 Today, she leads the venture-backed cosmeceutical company StriVectin, whose skincare products are sold at retailers such as Macy's, Nordstrom and Ulta. Like Wong herself, StriVectin has found success in unexpected places. Initially launched within GNC stores as a post-workout stretch cream, StriVectin's now-famous anti-wrinkle product became a cult hit with female consumers who began applying it to their faces. 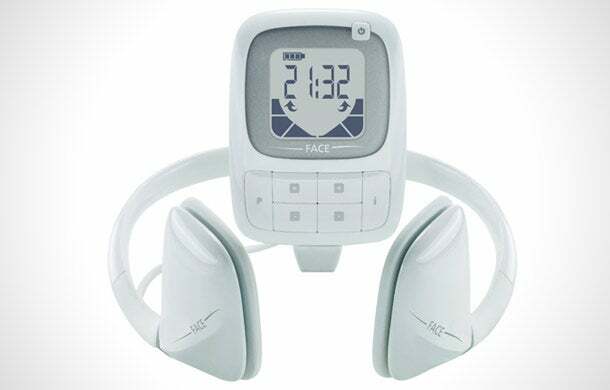 The company has since created a full line of products -- the latest being a $199 electronic device called the Facial Toner that Wong describes as "exercise equipment for the face." It is expected to launch in August. Much of the company’s growth over the past two years can be attributed to such forward-thinking launches -- in addition to Wong’s finely-honed leadership acumen. While the sudden loss of her husband has shaped her as a mother and as a devout proponent of cardiac care, it has also transformed her professional sensibilities, she says.